The end of the year is the time to prepare for New Year holidays and the time to review the results. 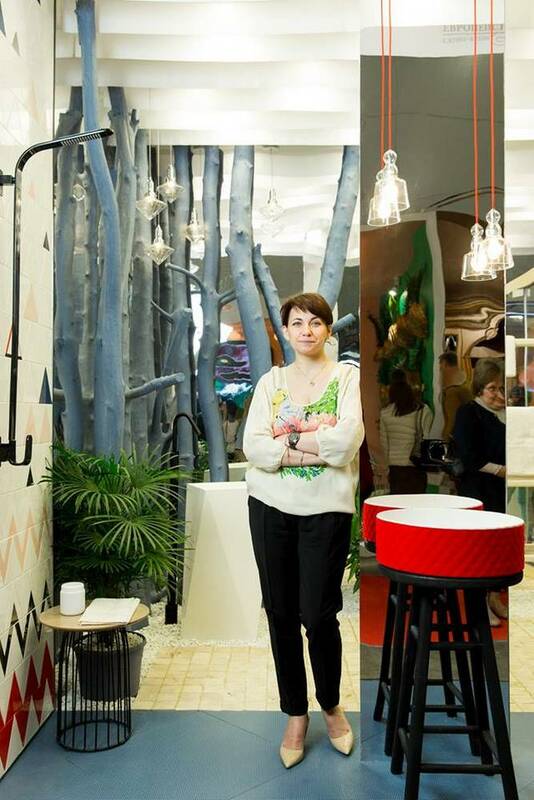 The organizers of the international construction and interior exhibition BATIMAT RUSSIA decided to award a special prize in the ‘Creative’ nomination to Nadezhda Lashku, designer of residential and public premises and the founder of LASHKU-DESIGN bureau for creatively different solutions and original performance of the SPA concept called Natural Habitat, which the designer showed in the Integrated Solutions section at BATIMAT RUSSIA 2018. The SPA project was a recreation area in a natural environment – a conditional forest glade. This is an escape from the stone jungle into a space free of phones, tablets and television – instead there are plants, trees, air and unlimited space. As the project author says, interior in eco-style gives pleasant emotions, moving a person away from the city bustle and surrounding him with serenity and harmony of nature. It invites to rest, relaxation, and for adherents of a healthy lifestyle it may become a real ‘antidepressant’. The main partner in the implementation of this project was the AM Group Company – the exclusive distributor of European sanitary brands in Russia. Spectacular scenery was made up of furniture, sanitary ware, sinks, faucets and finishes of such Italian brands as Artceram, Cisal, Jacuzzi, Huber. Nadezhda Lashku approached the project creatively and philosophically. 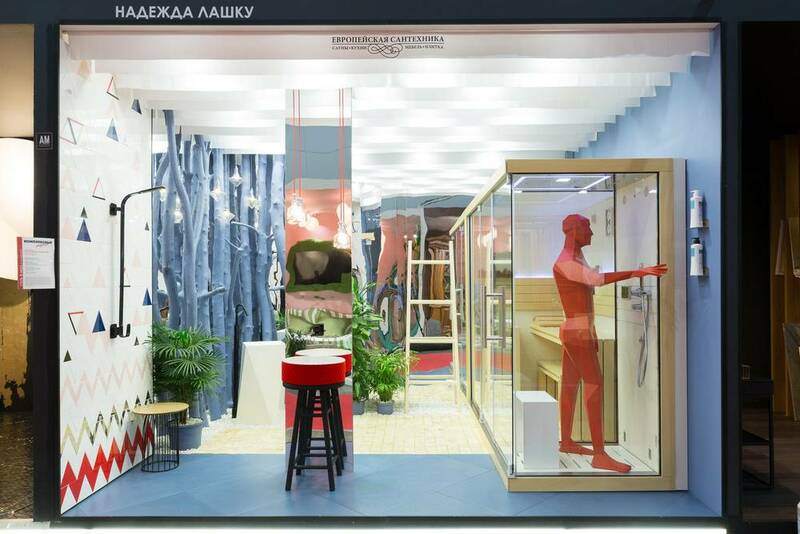 At BATIMAT RUSSIA 2019, on March 12–15 2019 at the Crocus Expo, the designer will present the new installation of a bathroom with AM Group.